Posted in red devils with tags classic rock, king king, Mick Jagger, robert plant on January 5, 2014 by J.J.
Posted in red devils with tags bill bateman, dave lee batel, jonny ray bartel, king king, lester butler, paul size, rick rubin on January 2, 2014 by J.J.
I’ve been thinking a lot about “King King” the last few weeks, what makes it special in a way other albums — of any genre — rarely are. The success of The Red Devils and the “King King” album come down to three things, very simple but so elusive. It’s those five guys (plus one on the record), playing those 12 songs in that club with that producer. There is no substitute. There is no sequel. All the magic is captured on that disc, starting with the blurry cover with the hipsters outside, to the steam and smoke on that piece of plastic in the player. 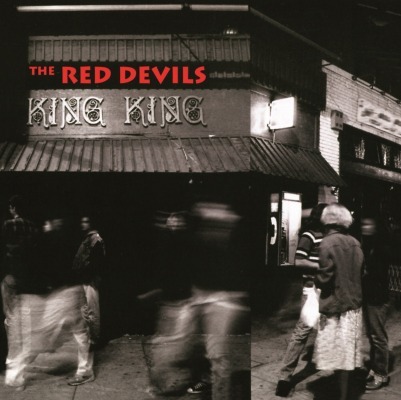 At this point, “King King” is old enough to buy a drink, but still sounds as fresh and powerful as it did 21 years ago. And it would have played 21 years earlier, too, in 1971, a muscular rival for the broader explorations of Butterfield and Canned Heat. 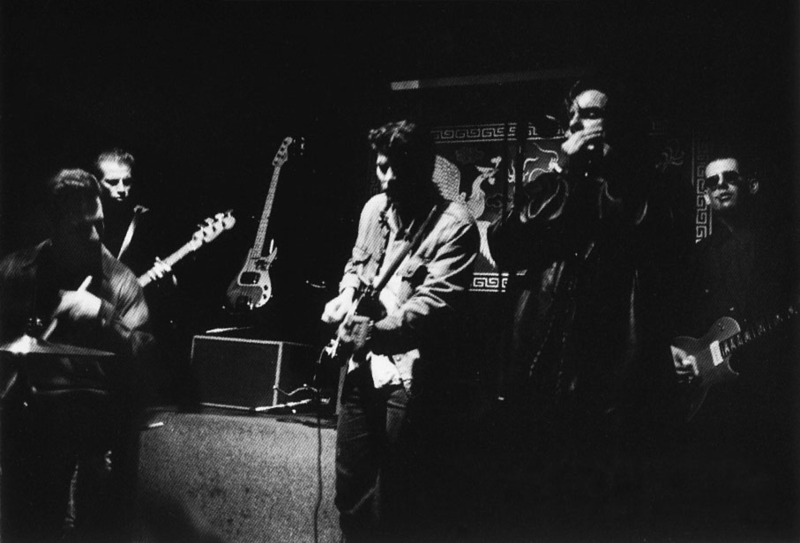 It’s easy on paper to peg The Red Devils as a harmonica band. But in reality, it’s a rhythm band. Built on Bill “Buster” Bateman’s impeccable timing and dynamics. Jonny Ray Bartel’s thick bass swagger, so evident on the groovier cuts like “I Wish You Would” and “Devil Woman.” Dave Lee Bartel’s essential rhythm, so unselfish, so signature (listen to recordings of the band with other rhythm guitarists … just not the same). 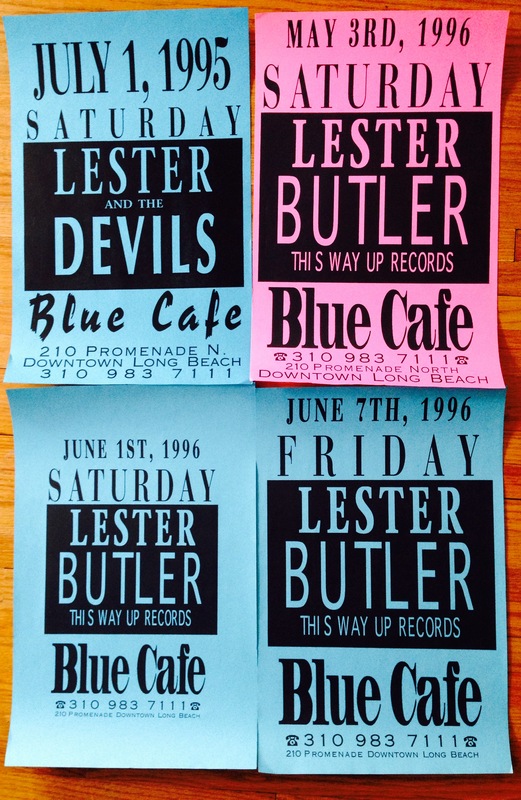 You are currently browsing the No Fightin': The Red Devils, Lester Butler & California blues, rock and roots music blog archives for January, 2014.